Delete test orders made during the development and testing phase of Magento store with Delete Order Magento 2 Extension. During the development and testing phase, a lot/numerous test orders are placed to check the correct working of the store. No ones like to see these test orders once the testing is completed. This is where Magento delete order extension comes into the play/picture. 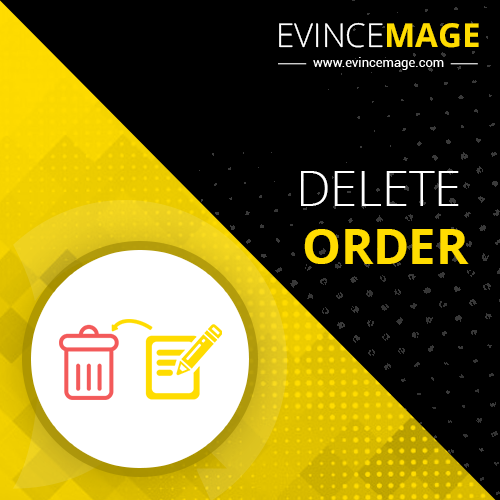 Our Magento 2 extension to delete orders allows the admin to delete such orders in a hassle-free manner. 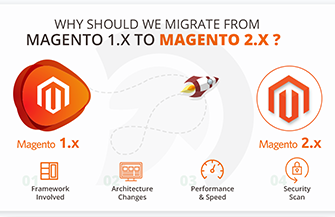 The delete order Magento 2 extension allows admin to delete Magento bulk orders with the effort of few clicks. Along with the test orders, our Magento 2 delete test orders allows the admin to delete any order as per the requirement. The delete test order Magento 2 extension allows admin to delete all the documents related to the order instantly when the order is deleted. This featured ability allows the easy management and handling of the documents related to the order. Our Magento delete order extension provides filters to shortlist the products. 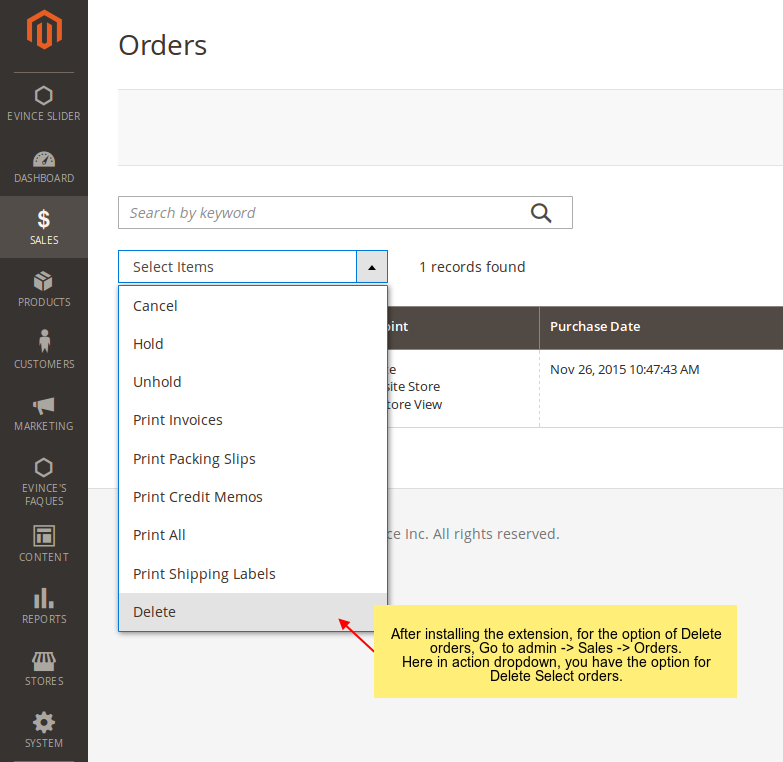 Besides that, Delete orders for Magento 2 allows the admin to view orders over a wide range of attributes provided in the “columns” section of the grid. Upon selection of a variety of attributes to view orders, our Magento 2 Delete Orders extension reserves the admin to create multiple views as per requirement. This saves a lot of time. Our Magento delete order extension is programmed to operate across all the Magento 2 extensions. No matter what is the version of your Magento 2 store, our Magento 2 delete test orders extension is easy and flexible all Magento 2 versions.